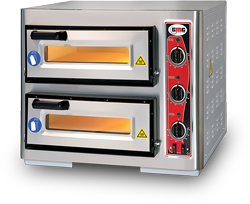 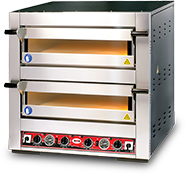 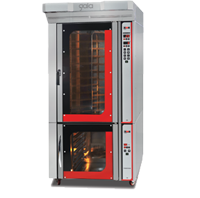 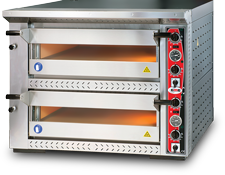 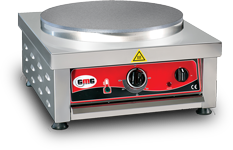 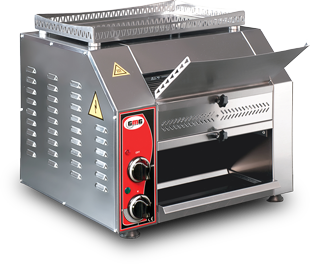 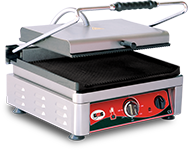 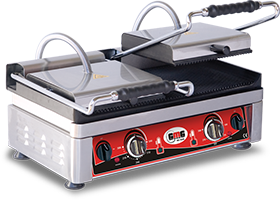 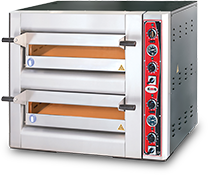 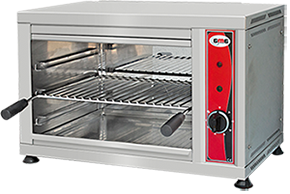 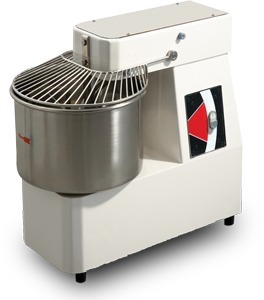 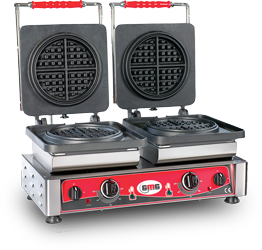 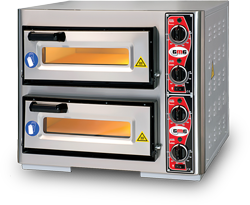 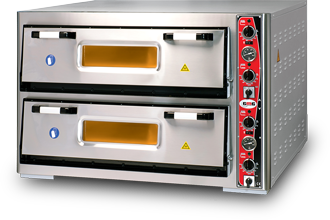 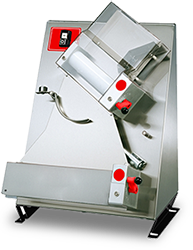 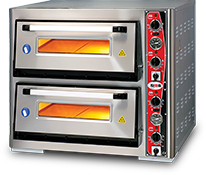 As one of the leading manufacturers in Europe, we produce pizza ovens, toaster and waffle iron for professional use in restaurants and caterers. 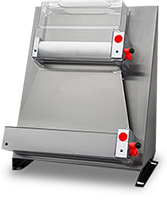 Covering a total area of 15.000 m² at our factory in Izmir, we employ more than 30 people. 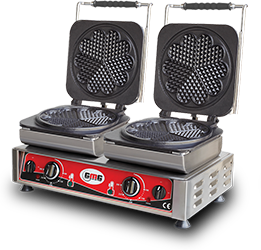 Beginning with the office force, our designers to the production team, we develop new innovations and solutions and put them into our successful products. 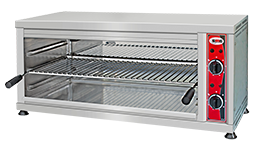 In Germany we have also a Sales Office for Europe and foreign countries with an central Warehouse to deliver our products fast and safety to our customers. 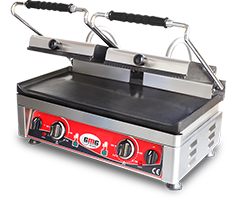 GMG products are sold to 85% for exports to the European and overseas markets and 15% sold by exporters and resellers in the domestic market in Turkey. 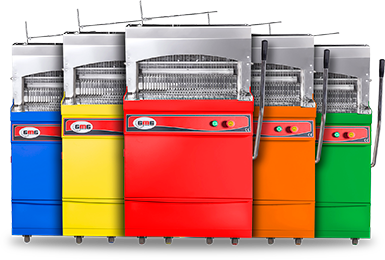 Creativity, innovation and fast solutions of our team are the hallmark of our company philosophy to meet the needs of our customers and abroad to their fullest satisfaction. 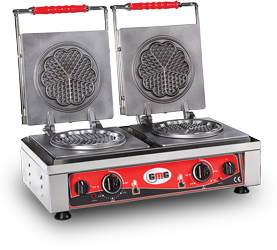 GMG has a global presence on national and international trade fairs, shows new products and happy to meet you. 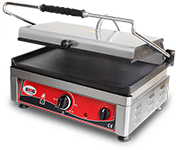 Customer satisfaction and quality are top priorities for us! 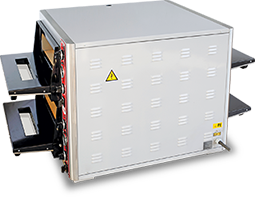 CE and ISO 9001:2008 emphasize quality certificates for all our products innovation, safety and advanced technology of our products. 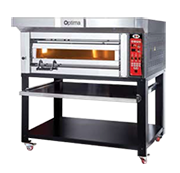 As part of our expansion and the successful development of our success to complete customer satisfaction and the principle of “quality at a good price” is. 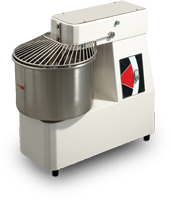 Grow with us, you can convince yourself of our excellent products and go to a successful partnership with us! 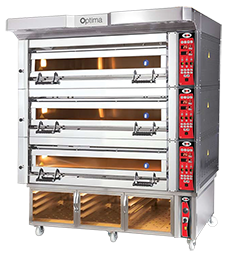 Constant market observation on the constantly changing needs of our customers, quick and effective solutions, and thus gain more global market share. 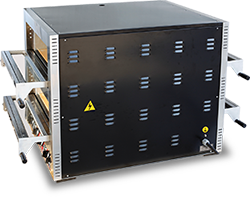 We support you as a reseller or distributor with innovative products, exciting resale conditions and our experienced sales team.